So, let’s image a phone that is available 24/7 even when you don’t have it with you. How? Using remote access. 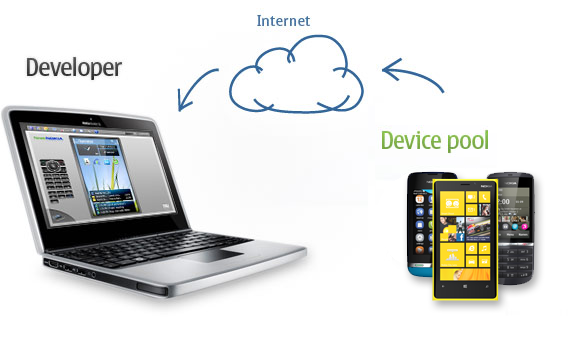 The idea is similar to remote access used on desktop via the internet. Now, this is taking that idea 1 more step forward to your phone. Now, your phone can be linked via bluetooth or internet to other devices that can access data in it. Imagine, you lost your phone. Now what? Easy, go to the nearest cyber cafe login to the web and actually access your mobile phone GUI and type what you want it to tell you. Just as if you had the phone right in front of you. Instantly, your phone sends a signal where you left it. And so so many more options its really endless….